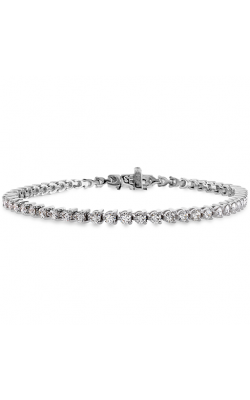 Any outfit can instantly be elevated with sparkling diamond bracelets. 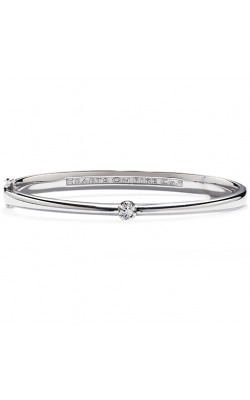 Handcrafted diamonds on platinum, gold, and more precious metals can come in a variety of bracelet styles including bangle, chain, charm, cuff, pearl, and more types. 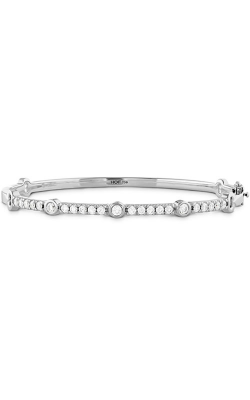 Diamond bracelets add an undeniable brilliance on any wrist and make for an exceptional romantic gift. 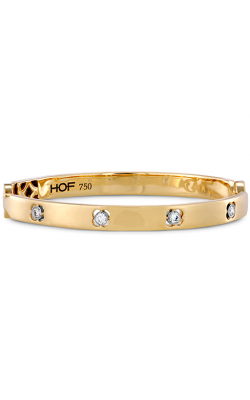 These gem-encrusted diamonds are meant to infuse sophistication and elegance to anyone that wears them. 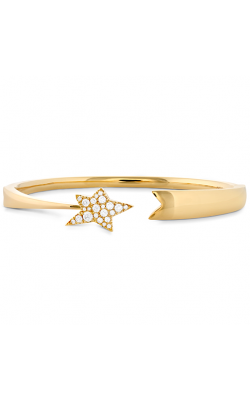 Choose from the yellow gold bangles delicately coated with diamonds, diamonds in the shape of stars, and any other imaginable diamond bracelet design at Northeastern Fine Jewelry in New York. Find exclusive and sought-after collections from leading jewelry designers including Hearts On Fire. Try on the Copley collection for fashionable yellow and rose gold metal accessories that go well with day or evening wear. If you prefer unique designs, check out the Illa collection which features design inspired by the starry night sky. John Hardy offers more straightforward and elegant diamond bracelet design in the Classic Chain and Modern Chain collections. 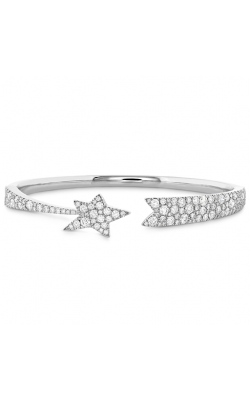 The Caviar Spark collection by Lagos pairs beautiful sterling silver with gleaming diamonds. 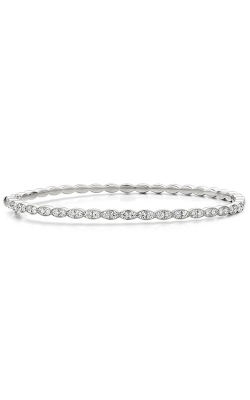 Mikimoto adds a touch of pearls to your favorite diamond pieces in their Bracelet collection. 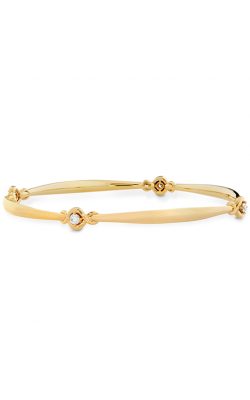 Northeastern Fine Jewelry also boasts a plentiful selection of Marco Bicego diamond bracelets. Explore his Africa Gold collection highlighted by bold spheres and inspired by earthy tones. His Marrakech collection incorporates beautiful strands of gold paired with diamonds for a truly decadent experience. You can also find Phillips House’s Bracelet collection which features simplistic and elegant styles that appeal to any fashion style. 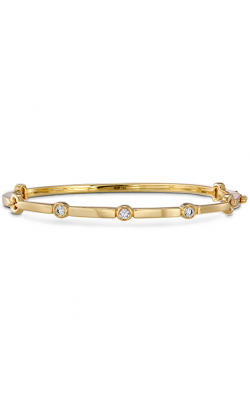 NEFJ also carries various Stuller bracelet collections that include delicate and feminine pieces for reserved styles. Finally, find a great selection of California-inspired Tacori Jewelry from their most colorful collections including the rosy Moon Rose collection and regal Champagne Sunset collection. Since 1980, Northeastern Fine Jewelry has provided the Capital Region with designer engagement rings, wedding bands, fashion jewelry, Swiss-made timepieces, and GIA-certified loose diamonds. NEFJ carries collections from Hearts On Fire, Simon G, Stuller, John Hardy, Lagos, and so many more. Their full-service jewelry shops can perform watch repairs, custom jewelry designs, as well as professional appraisals to protect your investment. For more information, reach Northeastern Fine Jewelry at 1-855-795-NEFJ, visit NEFJ.com, or visit any of their showrooms located in Schenectady, Glen Falls, and Albany, New York.